Just a friendly reminder that MusicTeck will have demo unit of new AAW line, including the Canary which is another Estats/BA/DD hybrid, if you are interested in Jomo and Noble’s new 3 way hybrids, you should check them out too! Thank you,, I will update my list! There might be some interesting changes for Sunday's weather in NYC. Focal, HiFiMAN, Abyss, FiiO, Noble Audio, SendyAudio, Audio-Technica, Campfire Audio, Meze Audio, and many others show their latest headphones and gear at CanJam NYC 2019, February 16-17, 2019. We take a look at some of what you'll be able to hear at CanJam. tenedosian, Deftone, ASpencer and 15 others like this. Deftone, joe, jude and 1 other person like this. Sony is in C6-C7. They did not make the Show Guide print cutoff. We'll be providing a handout at the Registration Desk with all of the Booth updates, Show Specials, and Seminars schedule. A handout? This is 2019, it should be a CanJam app with GPS locations for all exhibitors. 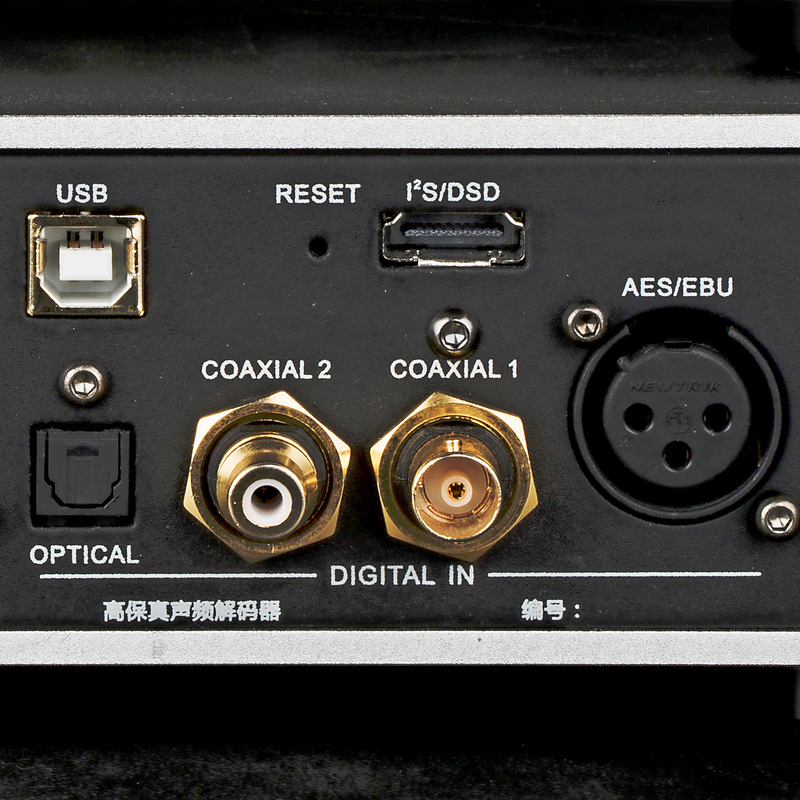 On top of bring our reference N8 DAP and HA-300 Tube Headphone amplifier to CanJam New York, Cayin will debut a new desktop DAC, iDAC-6MK2 at this event. 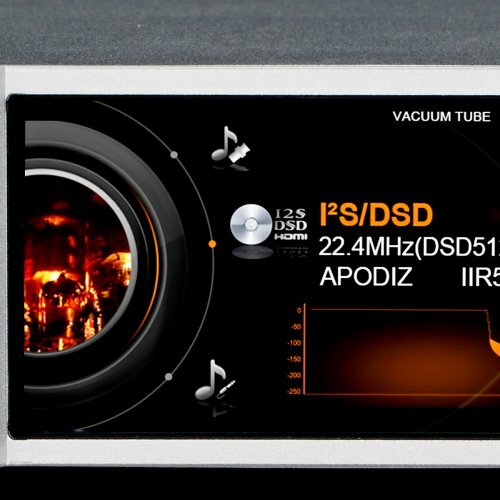 This is probably the only DAC that provide both Tube and Solid Stage output option at sub-$1000 price range. The iDAC-6MK2 is part of our 3-piece i-Series Desktop Personal Audio System, or you can just go for the DAC and iHA-6 headphone amplifier combo if you prefer to use your desktop/notebook as your digital source. gc335, George Taylor, fuhransahis and 5 others like this. 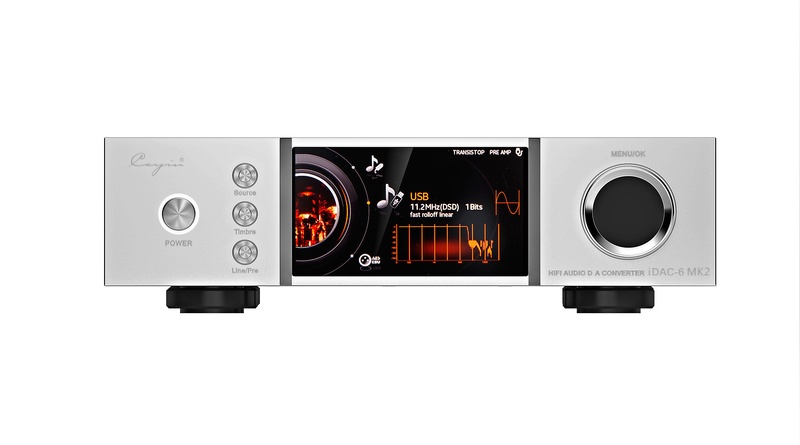 One little discrepancy in the video @jude The Wooaudio Wa11 Topaz isn't 2 watts @ 100ohms. The prototype called "Passport" was, not anymore. Mike said it drained battery too fast so it's weaker now and sounds better. The HPA4 and DAC combo is the setup that will be at the Noble booth also. So you can test IEM's there and full size cans at their booth. How cool, Scientology has a building right down the street from the hotel, they should get a booth and come recruit. wje and emrelights1973 like this. GPS works inside the middle of a building? For real. I just got an email to preorder the Focal Stellia. I maniacally at the price tag.